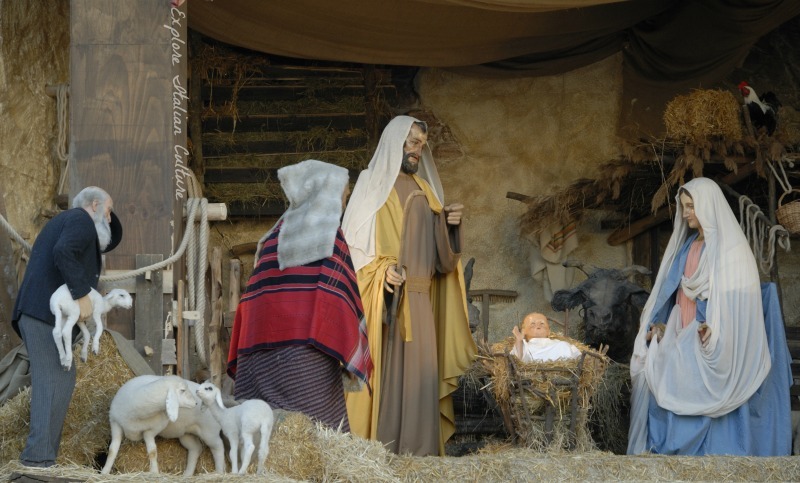 Looking for a spectacular outdoor nativity scene in Rome this Christmas? There's more than one, if you know where and when to look. Here's our guide to the best. Rome in December buzzes. Street decorations are out, shops have the most elegant of window-dressings, and the Piazza Navona has its amazing Christmas market. 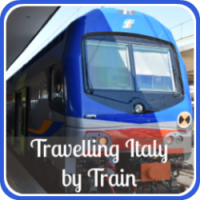 But for Italians, Christmas is still very much a religious occasion and, because of that, some of the most spectacular sights in the city around the Christmas period are its outdoor nativities. Pope Francis visits the outdoor nativity scene in St Peter's Square, Rome. Image courtesy of Fontanini. 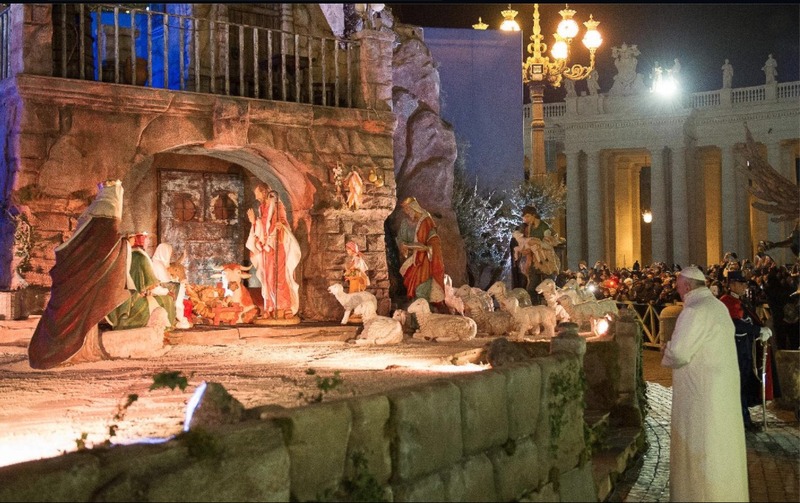 Where's the best outdoor nativity scene in Rome? As you'd expect, the most spectacular nativity is the one in St Peter's Square, in front of the Basilica and right next to the huge Christmas tree. You can't miss it! It's the largest of Rome's displays, and takes a large team of craftspeople an entire month to build. The figures are usually life-sized, and this is always a traditional nativity. Its design changes every year, each seeming to be a more complex setting. If you only have time to visit one nativity in Rome this Christmas, this is well worth seeing. If you can’t get there, or if you miss it, have a look at this newsclip which gives some great "behind the scenes" views. When is the St Peter's nativity best seen? Traditionally, although work on the set starts weeks before, this nativity is not unveiled until Christmas Eve. It then remains open to the public until the feast of the Epiphany on January 6th. The figures are added into the display as they happened, so the infant Jesus is placed in the manger on Christmas Eve and the three wise men don't appear until twelfth night - January 6th. Why isn't it available for longer? 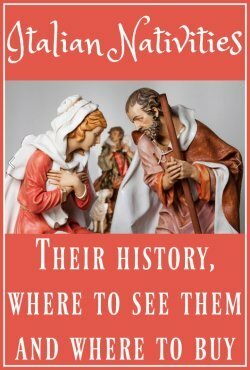 Because Italian nativity scenes are not there primarily as a tourist attraction. They’re there as a genuine religious statement - and Christmas, as far as Italian people are concerned, should be celebrated at Christmas and not before. It's a very refreshing change from the commercialism seen elsewhere. Other outdoor Christmas nativity sets in Rome: Spanish Steps. This nativity scene is created and sponsored by the City of Rome, and is based on the traditions of the Trastevere district of Rome. You'll find it on the first balcony of the Steps. Its backdrop is an entire street scene based on Trastevere in the 19th Century, and both the setting and the figures’ Italian costumes are authentic replicas. 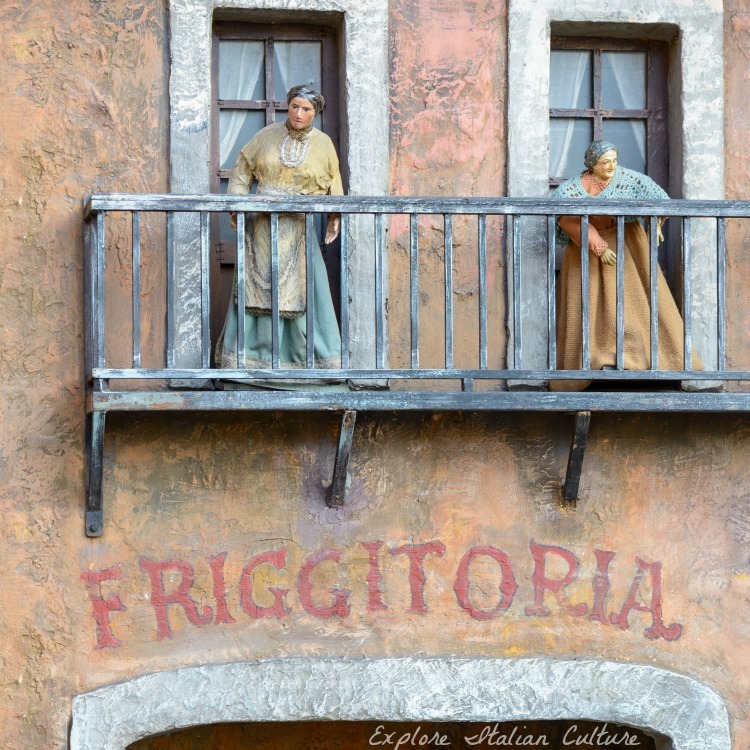 Which can make for some interesting sights... A "Friggitoria" translates as a fish and chip shop! Construction starts on December 8th, the feast of the Immaculate Conception. It’s a traditional part of the Pope's calendar to bless this nativity on that day, before moving on to say mass at the church of Santa Maria Maggiore. And on the night of the Epiphany - 6th January - you’ll find carollers singing there before the crib is removed for another year. And of course, every church has its own indoor display - including St Peter's Basilica. ﻿If you aren’t in Rome for Christmas week itself but you’re there earlier in December, take a look inside - you’ll be able to watch the church’s internal nativity being built at close quarters. What else happens in Rome at Christmas? On Christmas Eve, the Pope celebrates midnight mass in St Peter's Basilica. You're unlikely to get inside, but thousands gather in the Square to take part as it's shown on massive screens. Even if you’re not religious, it’s a spectacle well worth experiencing - full of festive spirit. And in the Piazza Navona from December 1st until January 6th, you’ll find the famous Christmas market which sells all manner of decorations, including all the settings and figures you could possibly want to build your own indoor nativity. 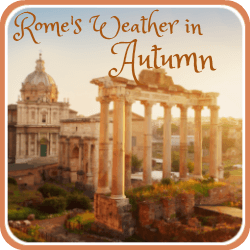 Planning to be in Rome at Christmas? 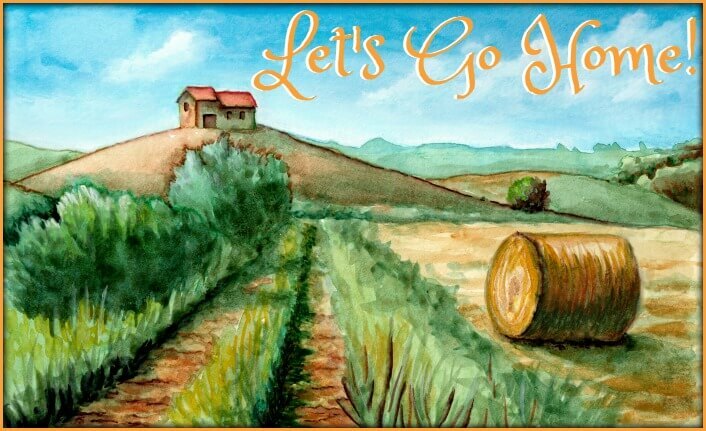 Try these two special tours. Christmas Day morning tour and Papal Blessing. 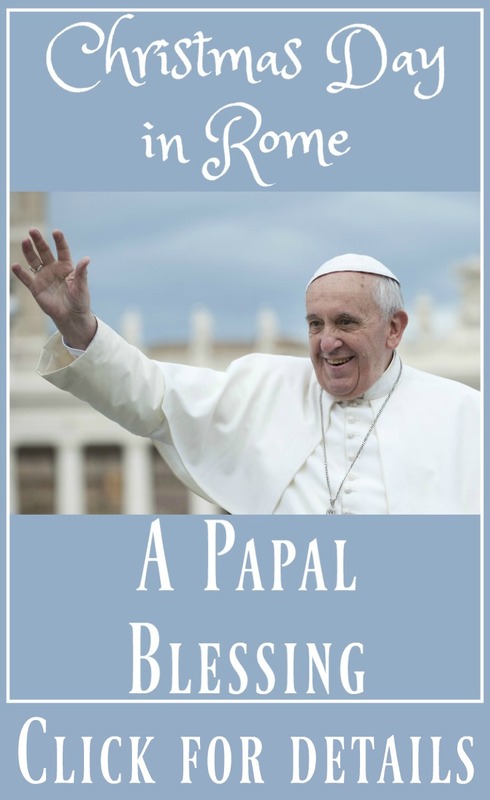 The Pope's blessing on Christmas Day morning is famous throughout the world. "Urbi et Orbi" - a blessing "to the city (of Rome) and to the world", it's given from the Papal apartments above St Mark's Square, and is one of the most popular and sought-after events in the religious calendar. 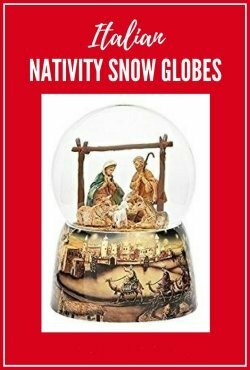 This tour begins in the Piazza Navona, where you can see the Christmas market in all its glory (buy figures for your own nativity display here! ), carries on to look in detail at the outside of the Pantheon (which, please note, is closed on Christmas Day) and takes in the Trevi Fountain before arriving at St Peter's Square in good time for the blessing. 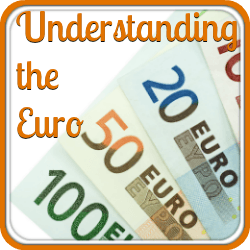 The price includes being picked up from your hotel early on Christmas morning (8.30am) and the attention of a local guide throughout - including earphones so you can hear the commentary easily. This is a new tour on Viator, which we've not been able to do yet (although it's on our agenda). So there are no reviews available at present. But let's be honest - it's a once-in-a-lifetime experience. If you decide to do it, let us know what you thought. Click here, or on the pic, for more details and to book. Don't delay - this one will sell out early. Christmas afternoon tour - 22nd to 30th December, 2016. If you're planning a trip to the Eternal City between December 22nd and 30th 2016, you'll be able to take part in a special three hour "Christmas Time Walking Tour" with our trusted partners, Viator. 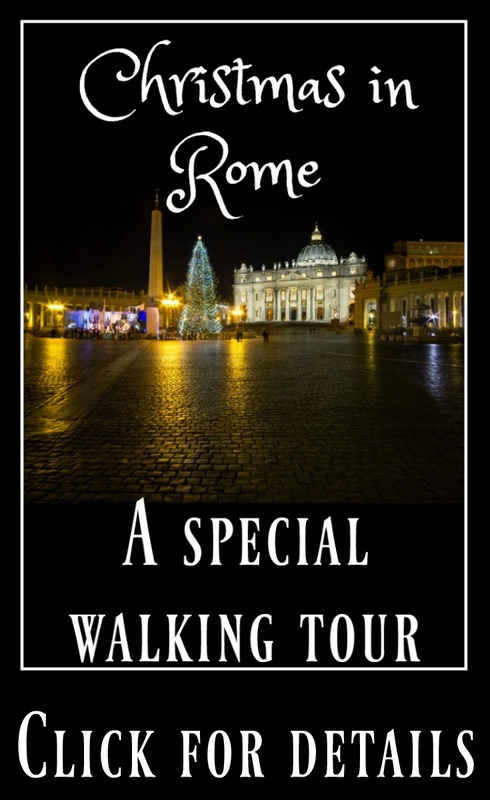 Available even on Christmas Day itself, your guide will show you Rome in all its Christmas glory, including a guided tour of the St Peter's Square and Spanish Steps nativities. Good for adults and older children alike (there may be a bit too much walking for little legs! ), it's a late afternoon tour and includes a cup of warming hot chocolate at a local bar. 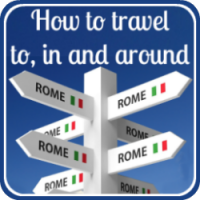 Please note it's a walking tour - transport is limited in Rome during the holiday season - so wear comfortable shoes! To take a look at what others are saying about this tour, or to book, just click here, or on the pic. 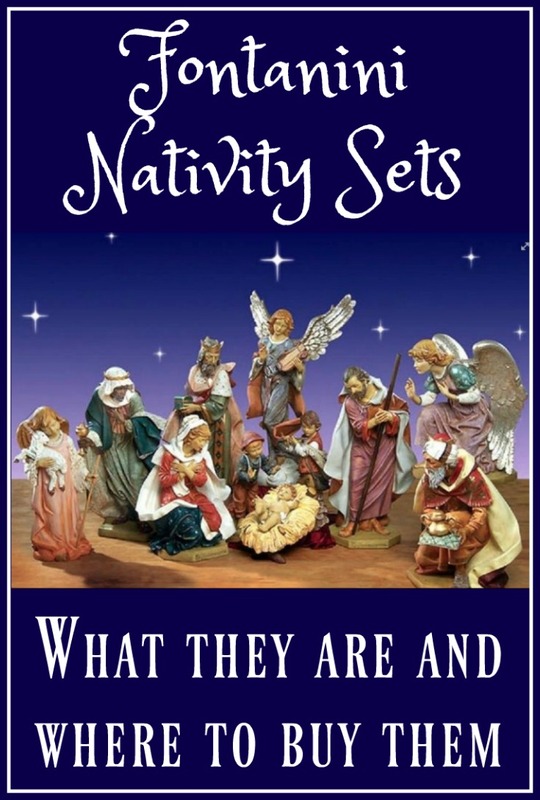 More about Italian nativity sets. 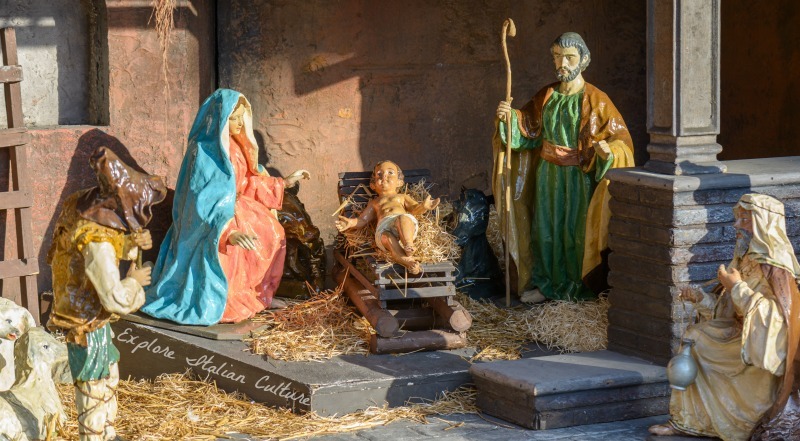 Nativities - indoor and out - are an integral part of Christmas decorations in Italy. To learn more, and perhaps even to buy your own, click on any of the pics below.